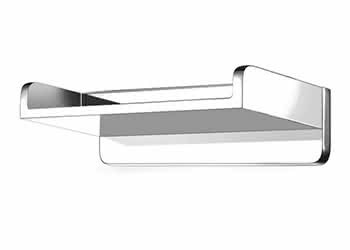 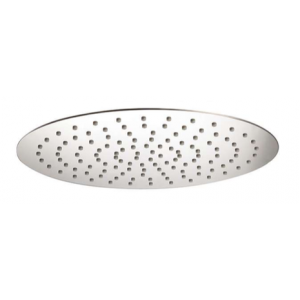 BathroomsByDesign are always keeping up to date with current and future bathroom trends which is why we provide some of the most exquisite and opulent Shower Heads available. 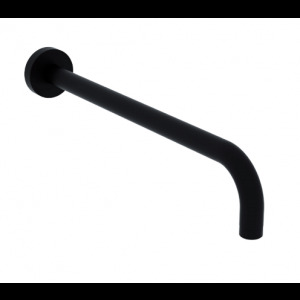 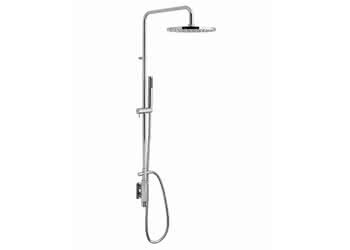 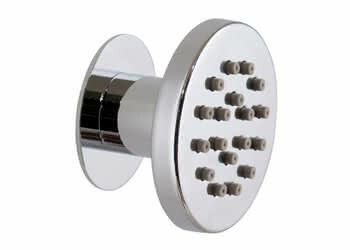 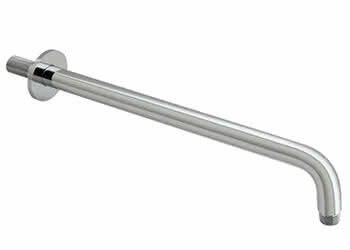 Manufactured from leading industry brands, we have Shower Heads of varying dimensions. 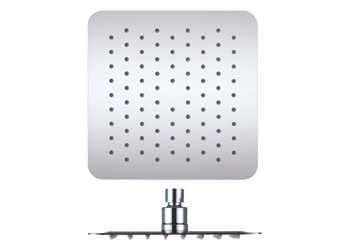 From wall-mounted and ceiling-mounted fixed rain heads to timeless, traditional and contemporary Shower Heads which will add a unique aesthetic to your bathroom or shower room, creating an idyllic haven. 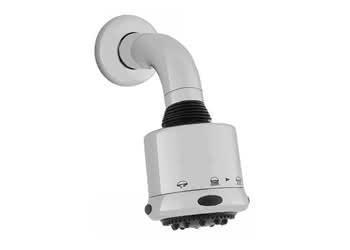 Shower Heads add an aura of grandeur and sophistication to bathrooms and shower rooms, which is why they are a popular choice amongst homeowners looking to update their bathrooms. 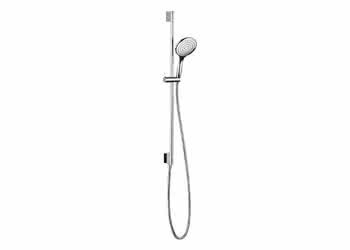 All our Shower Heads ensure optimum performance and lasting quality; bringing form, function and excellence in design to the forefront.